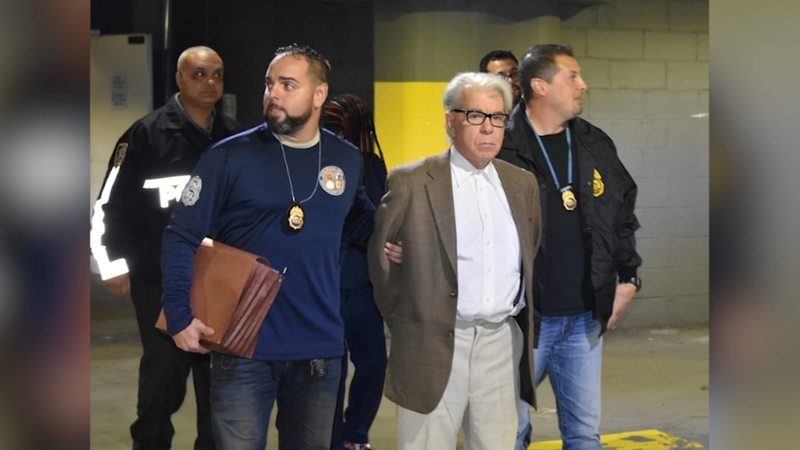 NEW YORK (WABC) -- A local doctor is accused of selling prescriptions for highly-addictive and potentially deadly opioids. Dr. Ernesto Lopez has offices in Manhattan, Jackson Heights, and Nassau County. Prosecutors say he made an estimated $2 million by charging for prescriptions for oxycodone pills and fentanyl patches. Lopez, as well as an employee of his and a pediatric nurse practitioner are charged with conspiracy to distribute controlled substances.